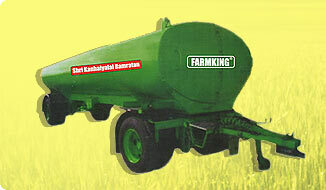 The FARMKING mobile water tanking is used for moving water. 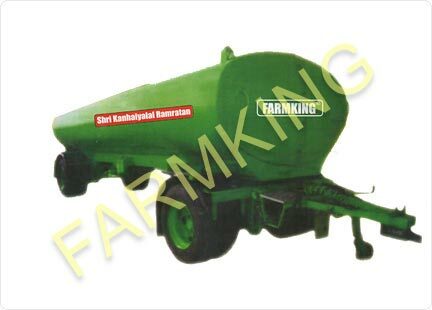 This particular mobile water tanker is normally used on farms for agricultural / horticulture & construction purposes. 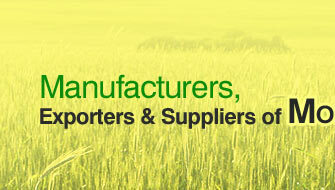 These tankers are used for storing while it is transported form one place to other place. 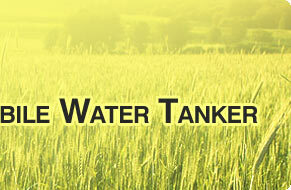 This equipment is designed to transport and distribute water and also wash the streets in case of needs.